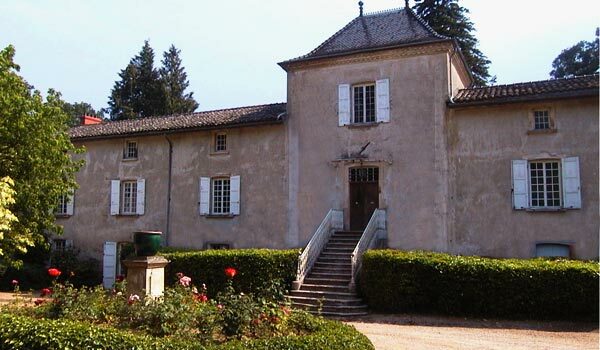 Located in Lantignié, next to Beaujeu, the Château de la Salle includes an exclusive wine growing estate in red, pinkish and white Beaujolais Village. The Château de la Salle offers you in its characteristic the example of the traditional housing environment of our region with dependences, baker's oven, wine growers' accommodation (housing), cellar, cuvage and main house. The host house is impressive with its surprising facade of more than 50 metres. The foundations date the Xth century. Several families succeeded one another among which Montgolfier in the XVIIIth century. Since 1850, the domain belongs to the family Royé. Flash Player has to be installed.